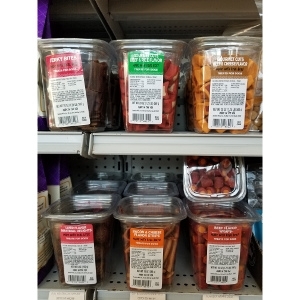 AvoDerm Natural Small Breed Puppy - Dog 6/3.5 lb. 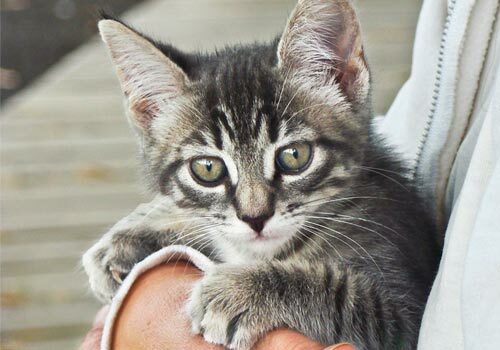 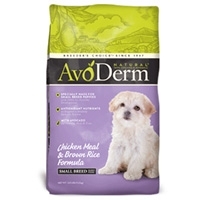 Our AvoDerm® Chicken Meal & Brown Rice Small Breed Puppy Formula provides quality ingredients that provide healthy, balanced levels of protein, fat and nutrients for puppies. 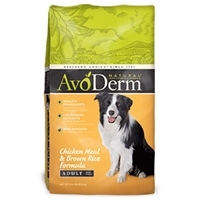 AvoDerm Natural Chicken Meal & Rice - Dog 30 lb. 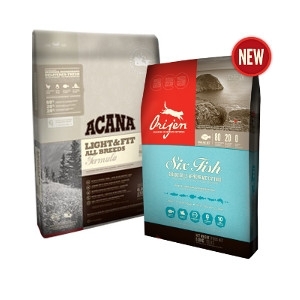 AvoDerm® Adult Chicken Meal & Brown Rice dog food provides healthy balanced nutrition for your adult dog. 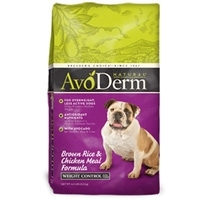 AvoDerm Natural Lite - Dog 28 lb. 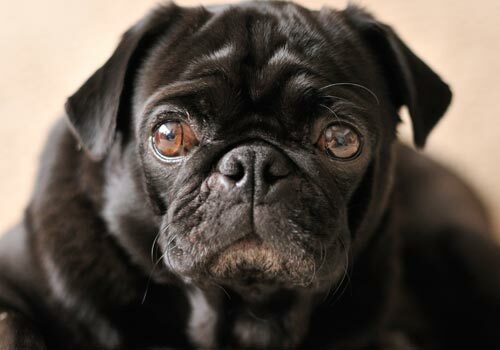 AvoDerm® Natural Lite Weight Control Formula provides your dog with 25% less fat than our AvoDerm® Natural Original Formula.